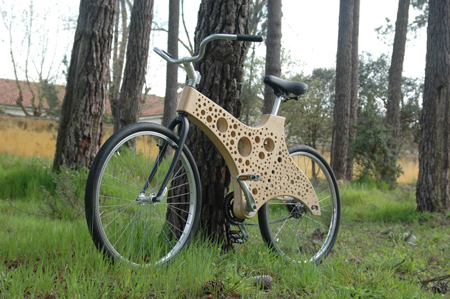 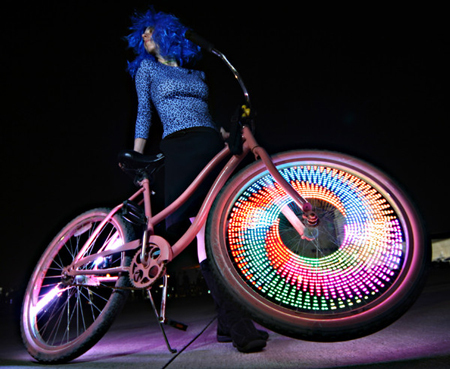 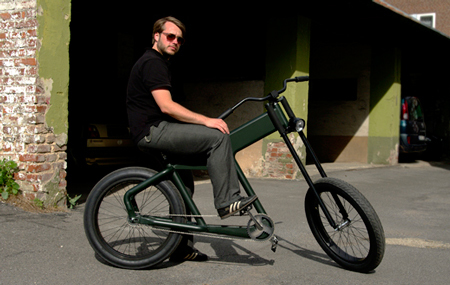 If you think that bikes are pretty boring, think again. 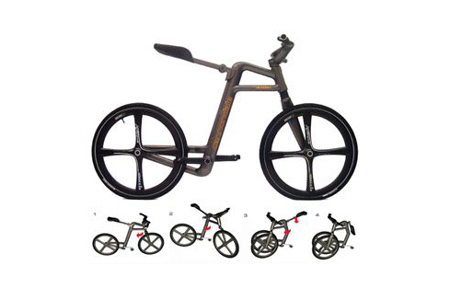 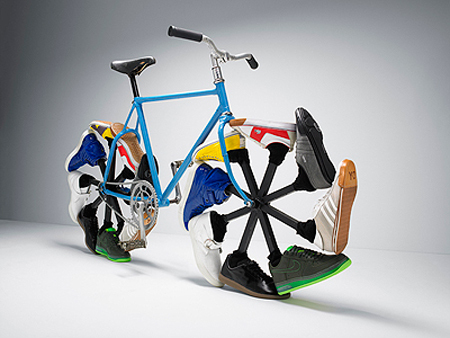 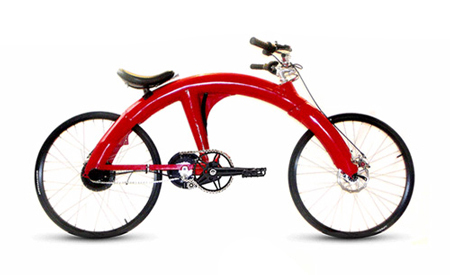 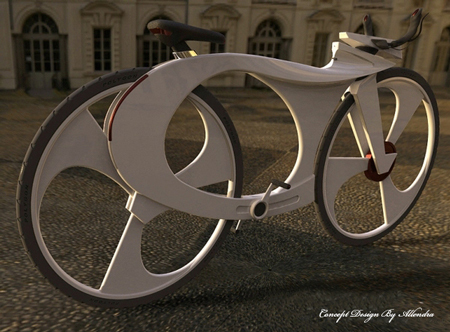 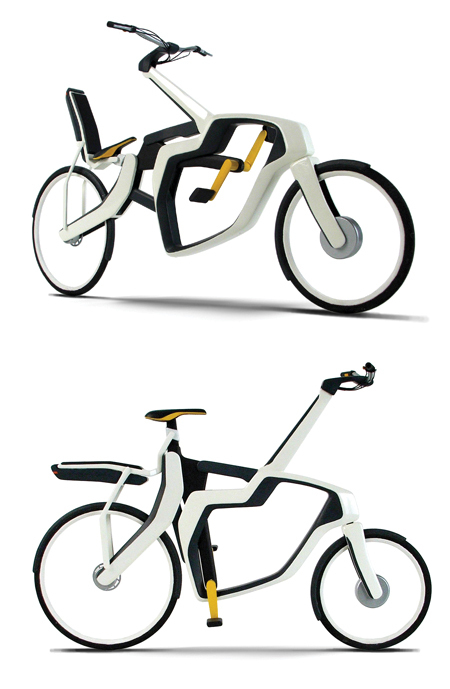 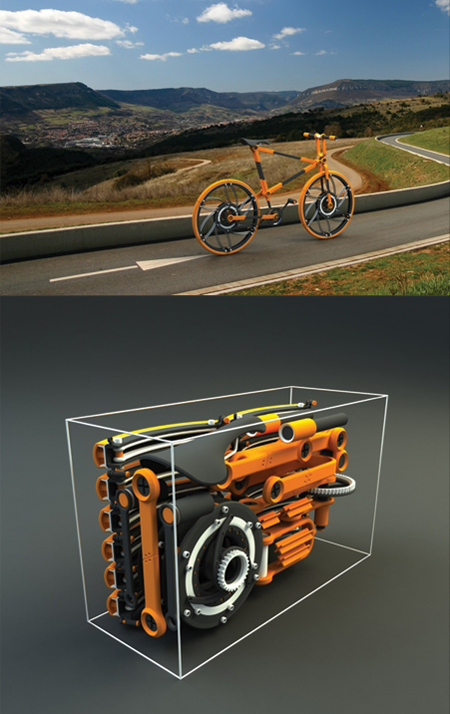 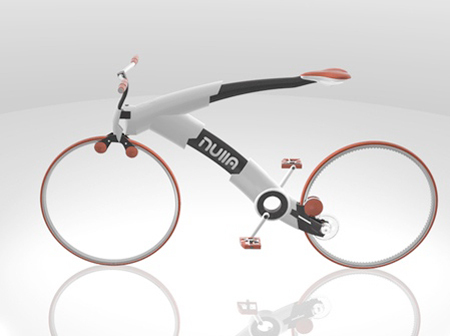 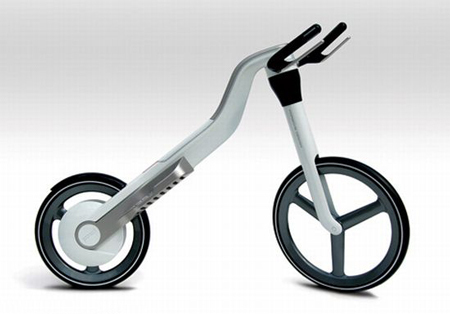 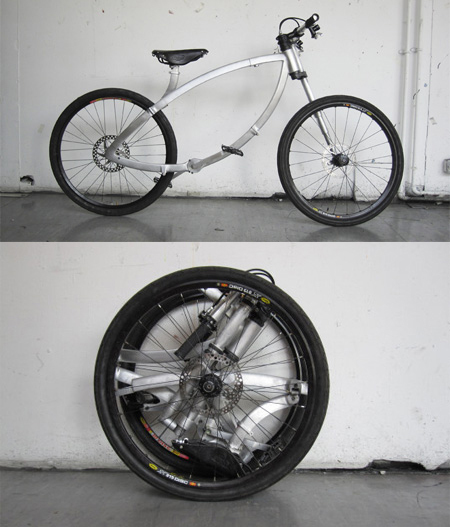 These bicycles or concepts will maybe convince you to drop your car, or at least they will be please your eyes. 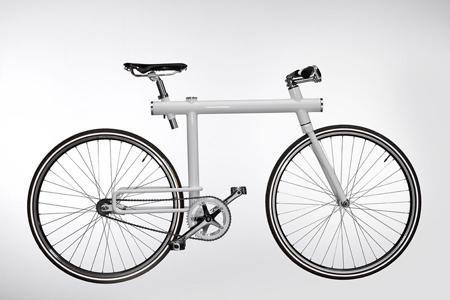 These are the best if you want to take your bike in the train or have no place to park it. 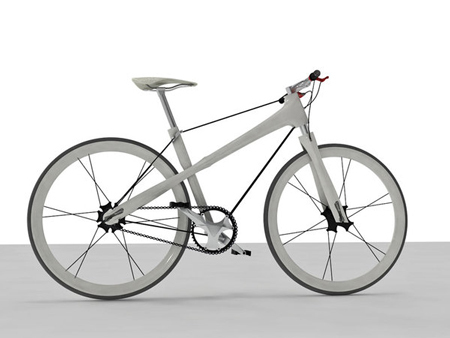 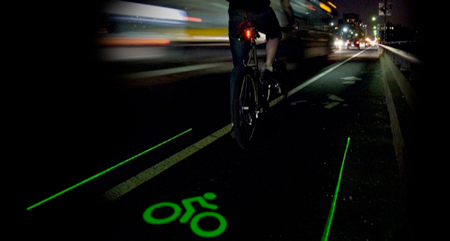 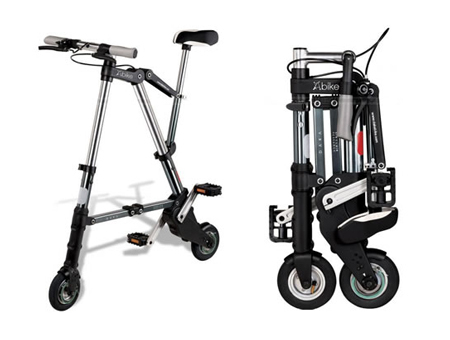 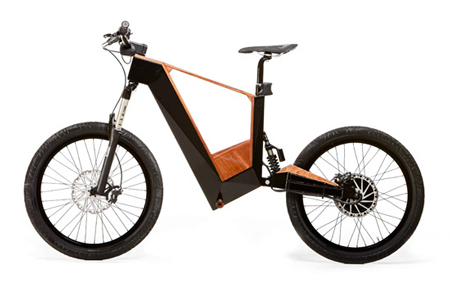 These are not produced yet, but they all try to give new ideas for the future of biking. 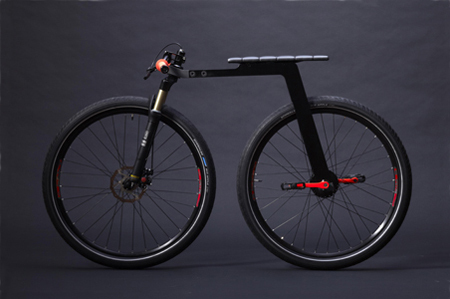 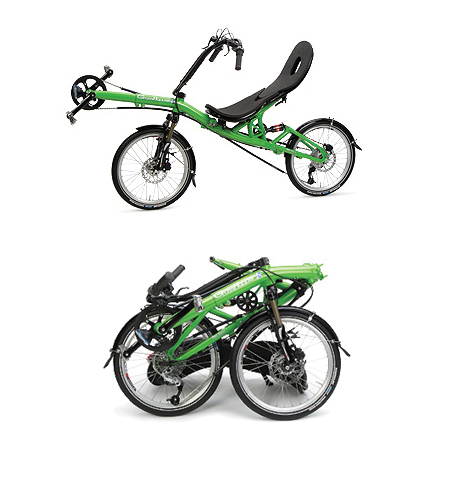 So you have a pretty boring bike and you are not willing to change it? 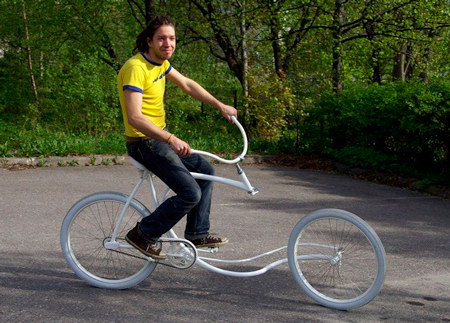 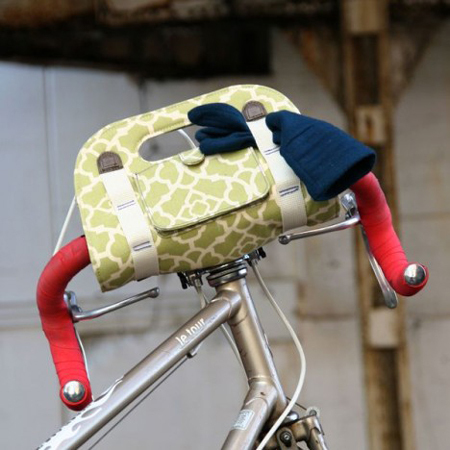 Then just pimp it up with these bike add-ons. 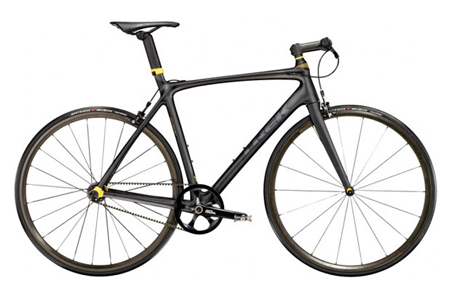 These are the ones you should be looking at if you plan to buy the coolest bike. 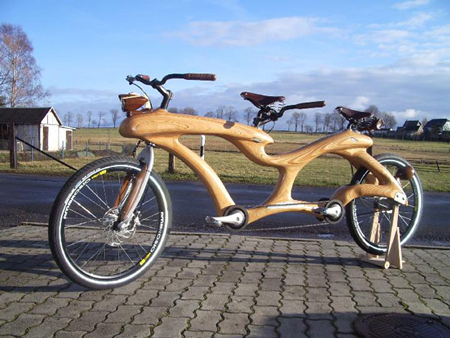 Just for fun, a few bicyles that just look akward.